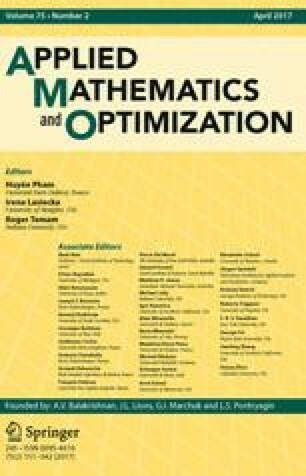 This paper deals with a class of optimal control problems governed by an initial-boundary value problem of a parabolic equation. The case of semi-linear boundary control is studied where the control is applied to the system via the Wentzell boundary condition. The differentiability of the state variable with respect to the control is established and hence a necessary condition is derived for the optimal solution in the case of both unconstrained and constrained problems. The condition is also sufficient for the unconstrained convex problems. A second order condition is also derived.